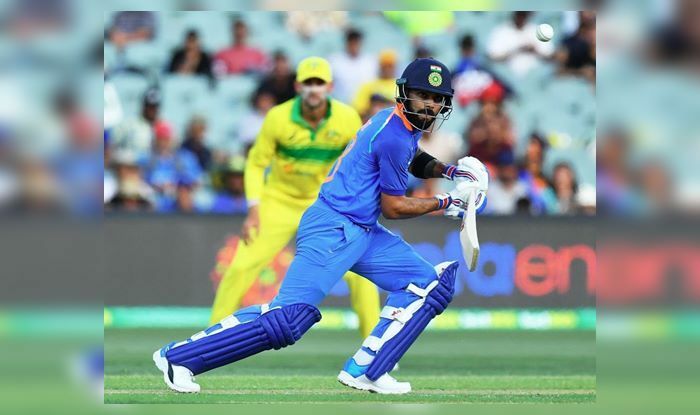 India – Virat Kohli is the “greatest ODI batsman to have ever played the game” reckoned former Australian captain Michael Clarke and also said that he is destined to be among the pantheons of all-time greats is an oft-repeated assertion. Virat Kohli is the “greatest ODI batsman to have ever played the game” reckoned former Australian captain Michael Clarke and also said that he is destined to be among the pantheons of all-time greats is an oft-repeated assertion. Asked if India are favourites to win the World Cup, Clarke said, “Certainly one of the favourites with the kind of bowling talent India have at the moment.